new communication technology development and introduction; satellite data transmission, occasional TV transmitting services, installation, configuration and putting satellite Earth stations into operation (including special locations, such as oil and gas production sites). SatGate suggests you to get acquainted with its solutions and projects in presentations and brochures. 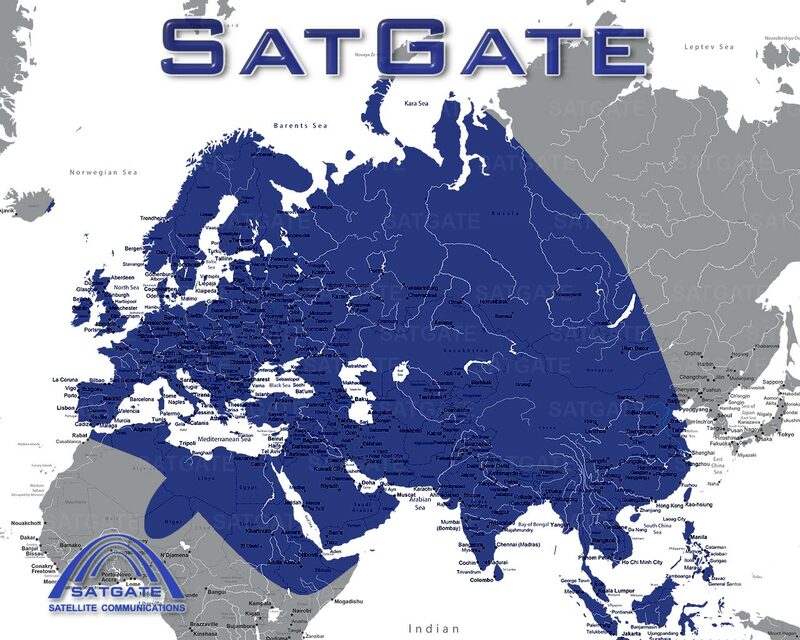 Currently SatGate holding actively transmits and receives signal at the three satellites to implement their projects. 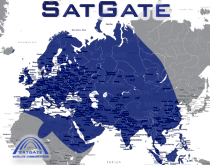 SatGate Holding is NEWTEC silver partner in Lithuania, Latvia, Estonia, Belarus, Kazakhstan, Uzbekistan, Kyrgyzstan, Tajikistan, Turkmenistan, Armenia, Georgia and Azerbaijan. SatGate Engineering Service is certified by NEWTEC to provide technical support.